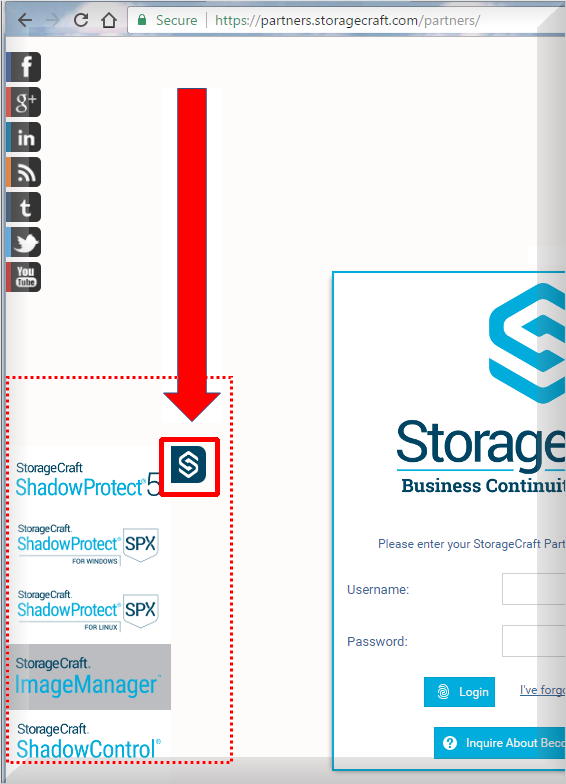 Copyright © 2017 Axcient Inc. Use of the StorageCraft and ShadowProtect trademarks does not imply official endorsement by StorageCraft Technology Corporation. Axcient and the Axcient logo are trademarks of Axcient Inc. StorageCraft®, ShadowProtect®, ShadowControl®, HeadStart Restore®, ShadowStream®, and intelligentFTP®are registered trademarks of StorageCraft or its licensors in the United States or elsewhere. AXCIENT AND STORAGECRAFT TECHNOLOGY MAKE NO WARRANTIES, EXPRESSED OR IMPLIED, IN THIS DOCUMENT.